Many of us can’t even remember what is was like to work before the era of Internet, with its websites, social media, SEO, newsletters and digital marketing. 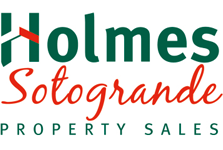 However, Ian and Jackie Bateman, who founded Holmes Property Sotogrande in 1979 and ran it for the first 30-plus years of its trajectory, do. In the world before the Internet – which first arrived in the 1990s but had really taken root and began to change things after the millennium – we had the same need to reach people, let potential clients know you’re there and promote the Sotogrande area/sector we were working in, but of course it wasn’t done through digital means. Many of the people in leading marketing positions today will have studied or been trained in the pre-digital techniques and have had to retrain along the way, but the principles remain the same. In the pre-digital world, we had different ways of communicating with potential buyers that may have become less prominent but still exist and continue to be of relevance today. They include print and board advertising, the organising and sponsoring of events, sending out mailings and (physical) newsletters, but also featured the use of flyers, editorial coverage and sometimes even cold-calling, though the latter was not a favourite of Holmes. Instead, we also put our energy into creating commercial (business to business) relationships with colleagues and peers both locally and abroad. Networking of this kind on a person to person basis was even more important then than now, and it also included attending conferences and business fairs and exhibitions. At the heart of communicating with your target audience was the printed medium, so we designed attractive advertisements that appeared as part of promotional campaigns in magazines, newspapers and sometimes even radio. However, also far more important than today was having a very eye-catching and centrally located office, as footfall was at the core of your business. Today people still like to deal directly with an estate agent, first by email or phone, and then in person. Today clients come to the office to be shown around properties, but far more than in the past they do extensive online research beforehand, searching the internet (i.e. property websites) for the homes and areas they like, and then contacting those companies they like the look and the properties of. In the process, they build up a considerable knowledge of prices, property selection and locations, but of course in most cases this still doesn’t amount to local knowledge, so we retain the role of advisors – only now to an increasingly knowledgeable client who has done his or her homework on Sotogrande before contacting us. 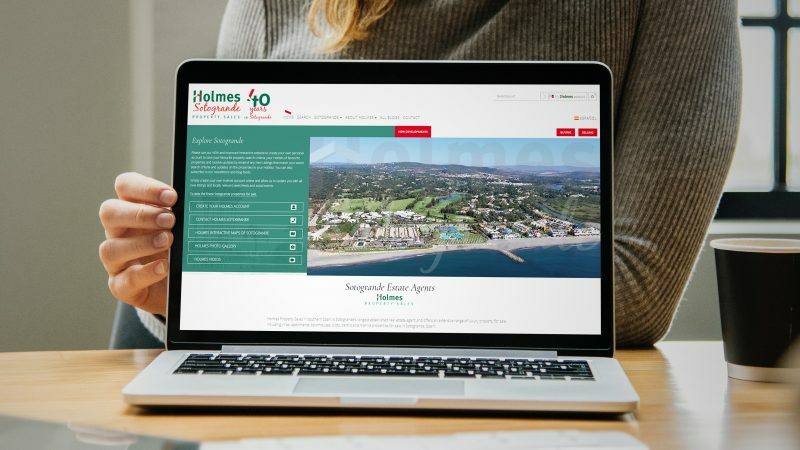 If you are looking for quality service and properties in Sotogrande, get in touch with us – we can offer 40 years of good old-fashioned ethics and customer service combined with extensive market knowledge in a modern real estate agency.